Synopsis: This special edition e-book contains every version of Beauty and the Beast as well as a wealth of stunning original art taken from two centuries worth of original illustrations. Review: I love fairy tales and folk lore. Always have. 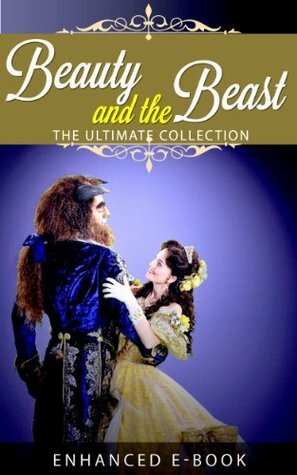 This is a good, though fairly standard collection of versions of the Beauty and the Beast story, from many time periods and countries. I always love to see a tale through it's many variations and retellings, and if that's something that interests you then I highly recommend this book.